Even if you’ve taken action to verify you are paying the least cost for your energy, now is not the time to rest on your laurels. Let Independent Energy Consultants show you how might be able to reduce your consumption and even create a revenue stream. The PJM DEMAND RESPONSE PROGRAM is the largest in the nation and IEC is a Certified Curtailment Service Provider (CSP) in the PJM electrical grid. As a CSP we can help customers identify and manage their energy consumption during periods of peak usage and/or system emergencies. By voluntarily reducing your energy consumption during such times, you are able to earn a revenue stream from PJM. Participation in the Demand Response program requires that you have a certified CSP to coordinate events with PJM. 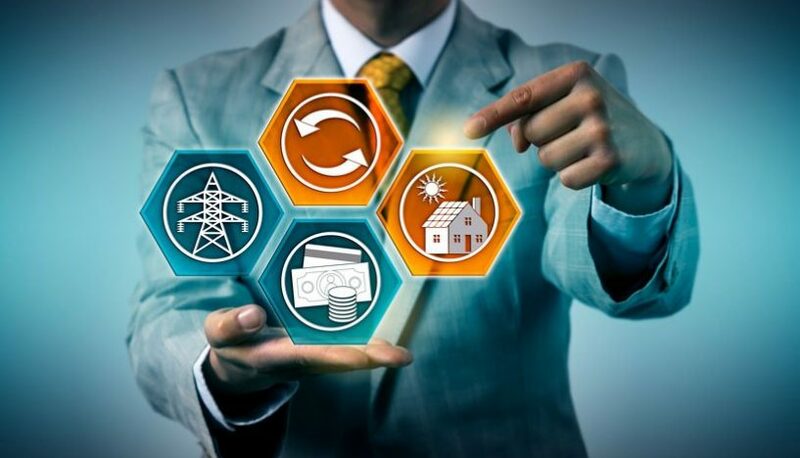 More than 20 utility and regional transmission organizations (RTO) administer Demand Response Programs across the U.S. These programs are designed to help avoid or defer the need to build new power plants and transmission lines to meet peak demands that occur less than one% of the time each year. Encouraging customers to reduce load during these brief periods of peak demand can ensure a stable grid and serve customers at a lower cost. The local utility or RTO anticipates that its grid might not be able to support the projected demand for electricity. It notifies Curtailment Service Providers (CSP) of a possible call for demand reduction. If an actual Demand Response Event is called for, customers implement their curtailment plan. This usually involves turning off or reducing non-essential loads and/or starting an Emergency Diesel Generator, if available. The load on the grid is reduced; thereby eliminating the possibility of a brown-out or black-out. The event ends within several hours, customers resume normal operation and are paid for their assistance in maintaining grid reliability. The CSP contacts its customers and alerts them to the potential need for a reduction. Contact IEC to learn more about the various program rules and revenue potential for your company. IEC will work with you to develop a Curtailment Plan, turnkey program administration and ensure you’re receiving the proper amount of revenue for your voluntary energy reductions.